Raw eggs are as safe as any other foodstuff, providing that they are handled following hygienic food-safety standards. 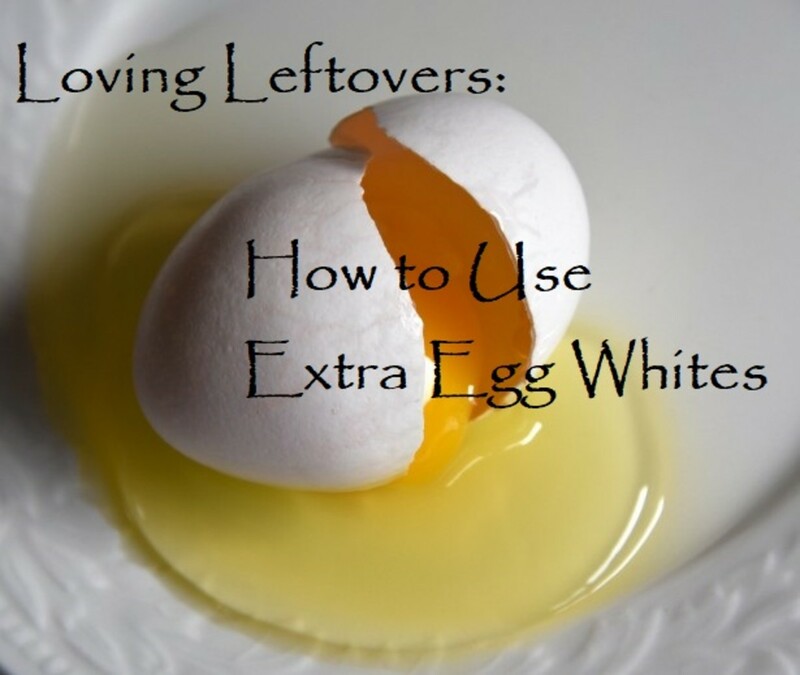 Have you ever found yourself with leftover egg whites? Perhaps you made a rich custard or sponge cake. I can't bear to throw away perfectly good food, so let's rescue those leftover whites and use them in imaginative (and tasty) ways. 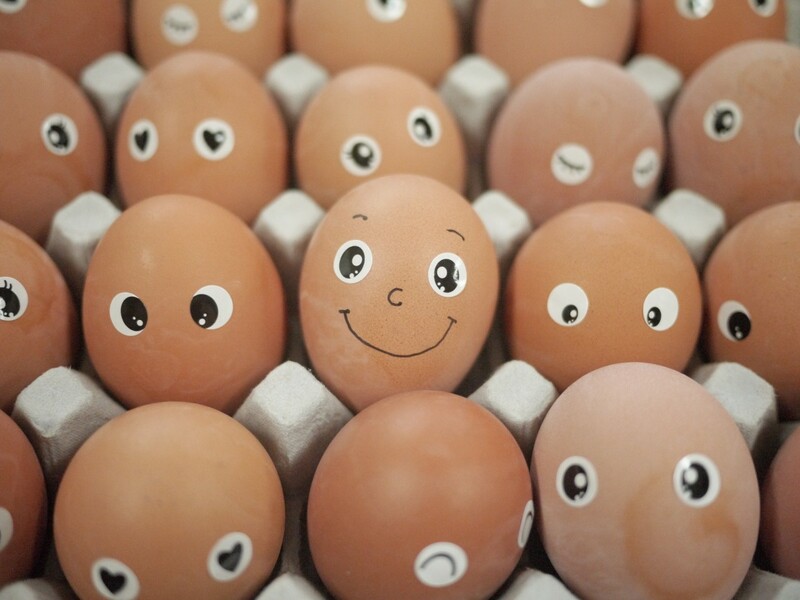 Which is best: organic, pastured, free-range, cage-free, or battery eggs? A number of factors contribute to the answer: nutrition, contamination risks, animal welfare, and environmental impact. Are "fresh from the nest" chicken eggs better than store-bought eggs? Cage-free, organic, farm-fresh, free-range—all buzzwords to get you to purchase expensive eggs. Are they really any better? Duck eggs make a wonderfully tasty and refreshing change from chicken eggs and can largely be cooked almost exactly the same way. 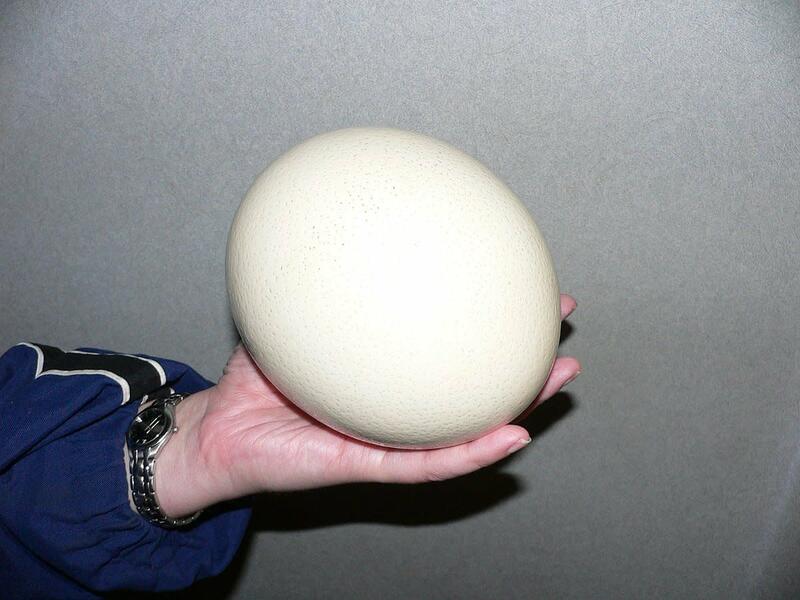 This page features ten different ways in which you can cook duck eggs (or chicken eggs) in order to help ensure your egg recipes and dishes never become boring or repetitive. You never know when a piece of bush craft is going to come in handy. Do you love eating eggs for breakfast? Eggs give me the energy I need to start my day. I enjoy making omelets because they are endlessly versatile and fun to make. 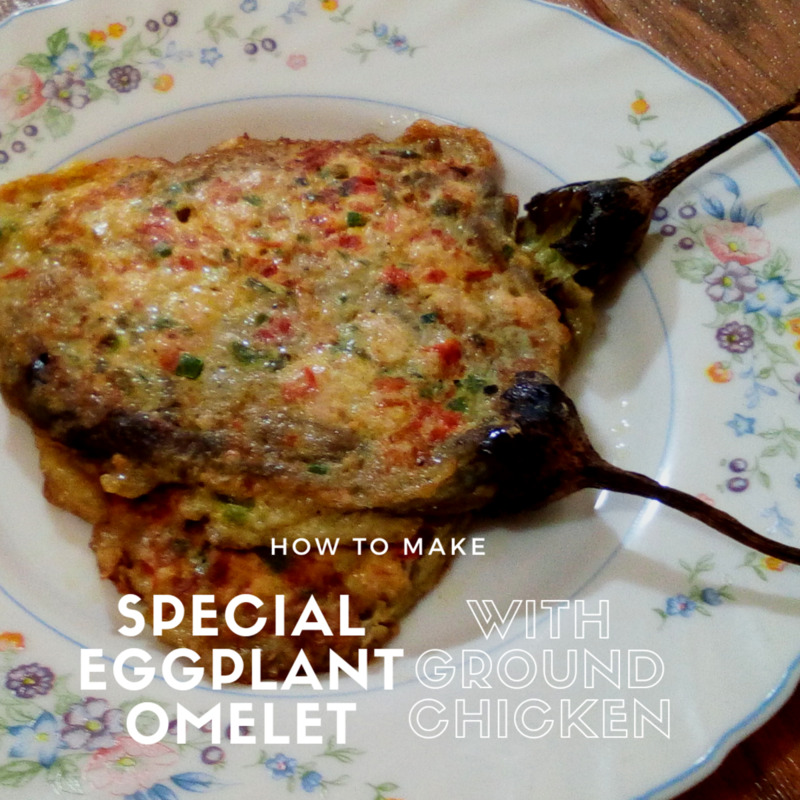 This is my special eggplant omelet with ground chicken. 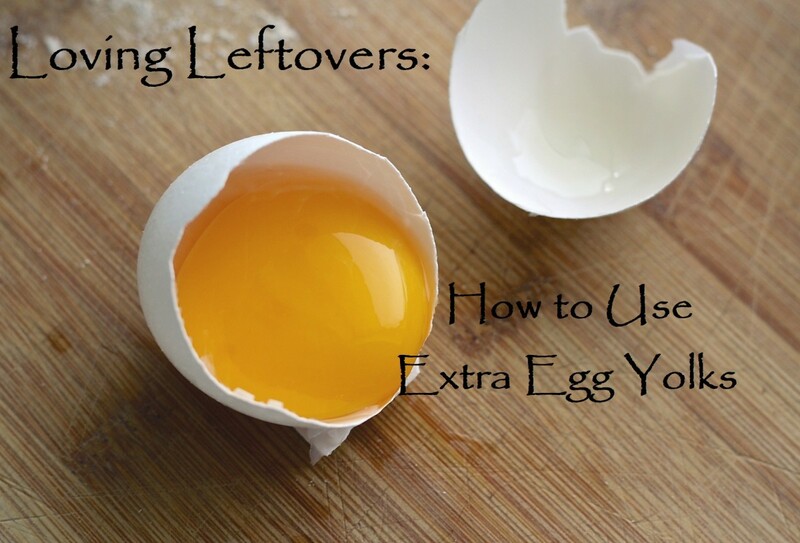 Have you ever found yourself with leftover egg yolks? 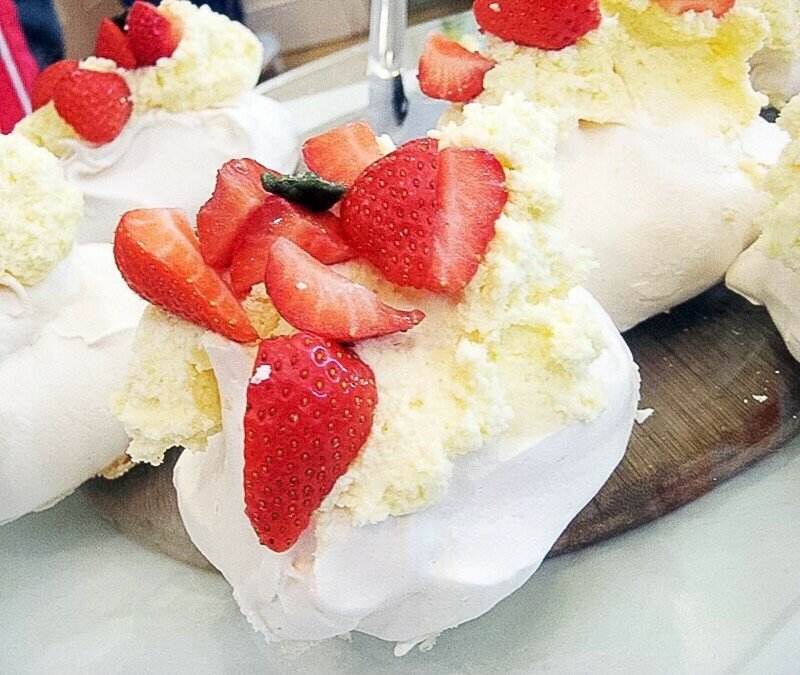 Perhaps you made meringue or 7-minute icing. I can't bear to throw away perfectly good food, so let's rescue those leftover yolks and use them in imaginative (and tasty) ways. 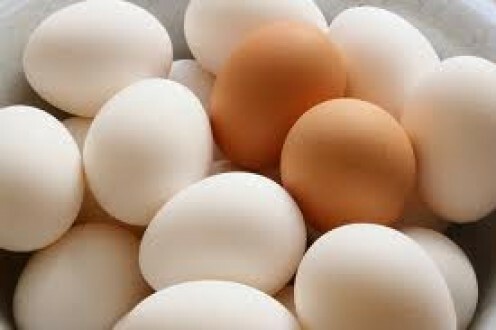 What is the difference between brown and white eggs? 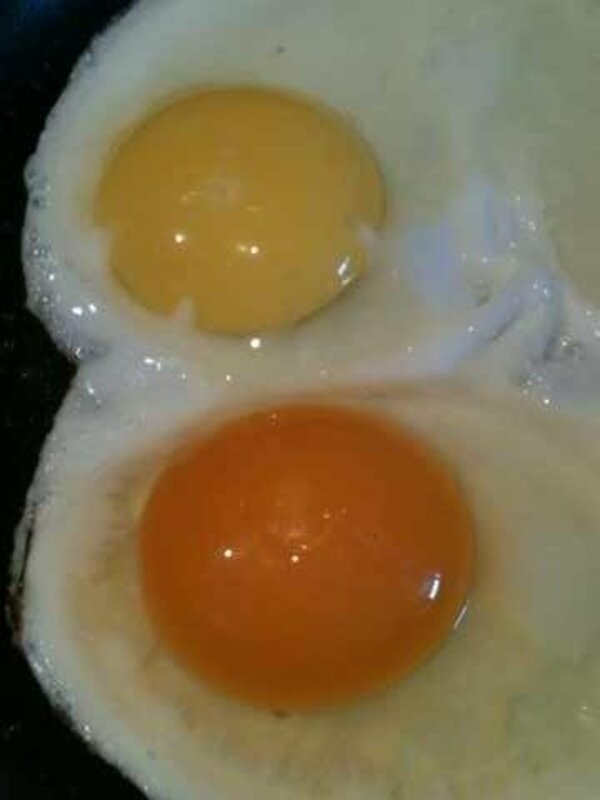 Yellow and orange yolks? How can you tell an egg is fresh, fertile, or free-range? This and so many more answers.. with just one click. Yes, you can poach an egg just like the fancy restaurants do, simply by using a microwave. In fact, that's probably how the fancy restaurants do it, too. Here is a tried and proven, step-by-step procedure to poach an egg quickly, exactly to your liking. 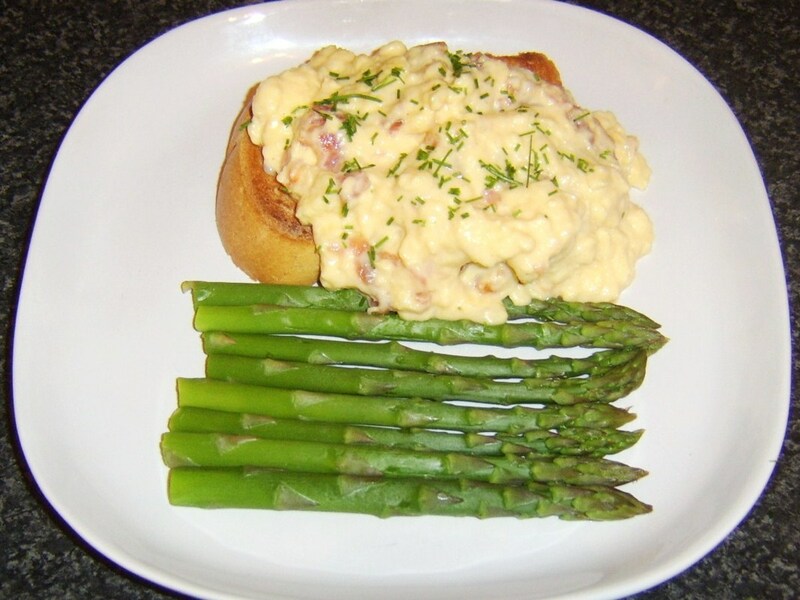 Scrambled eggs are an awesome way to start the day, especially when you have a yummy recipe that's both straightforward and delicious! Customize this recipe with your favorite toppings or sauces to start your day on a good note. 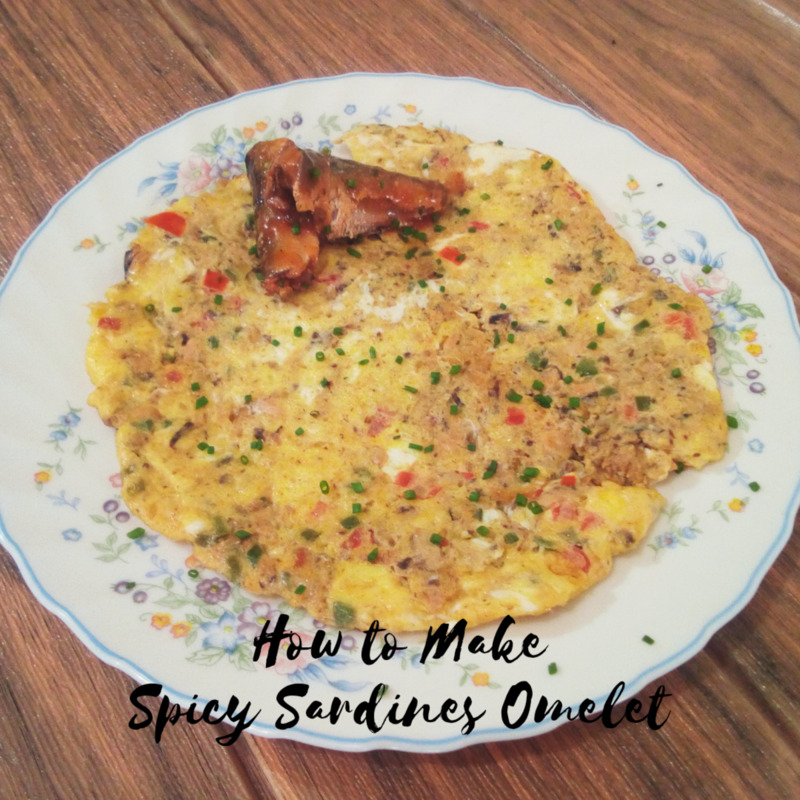 Have you ever tried a sardine omelet for breakfast? Enjoy this simple yet nutrient-packed morning meal today. 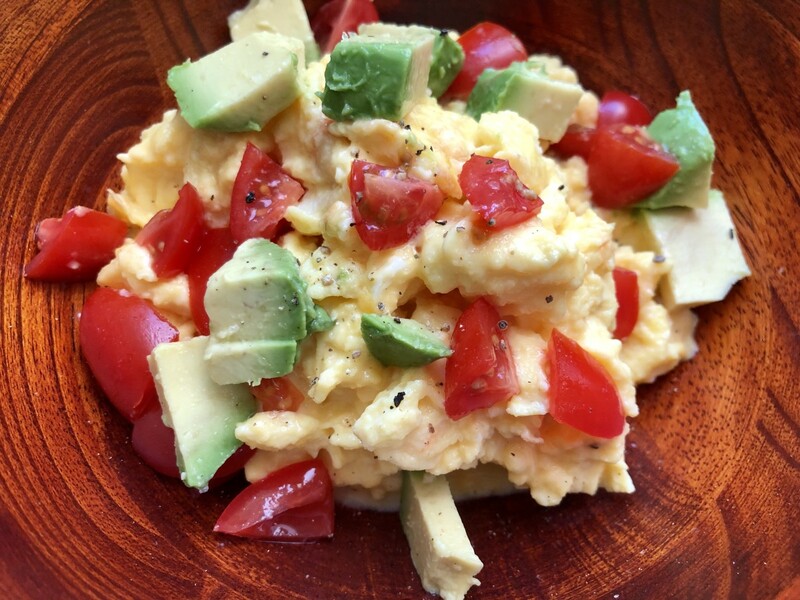 Do you enjoy eating eggs as part of your breakfast meal? The most common egg preparations are fried, scrambled, and omelets. To reduce the cooking oil, why not try eggs Florentine? 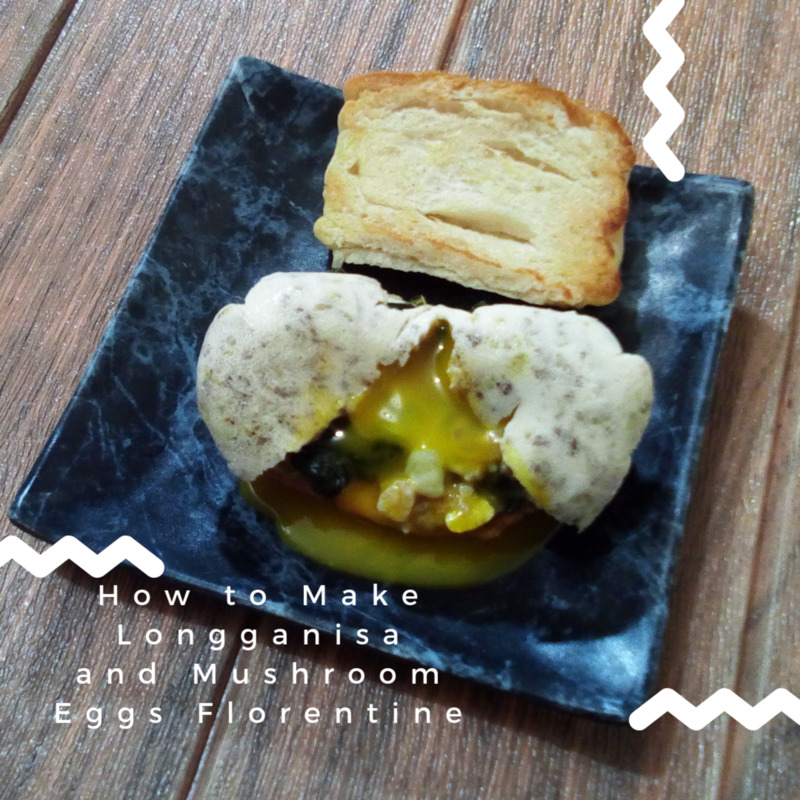 This is my recipe for eggs Florentine with longanisa and mushroom. This article explains the difference between organic eggs, pastured eggs, cage free eggs, and other conventional eggs. Learn which type of eggs give you the most benefits. Egg white is a great source of protein and can be used to make delicious desserts. It can also be used as a glue and is found in some paints and vaccines. 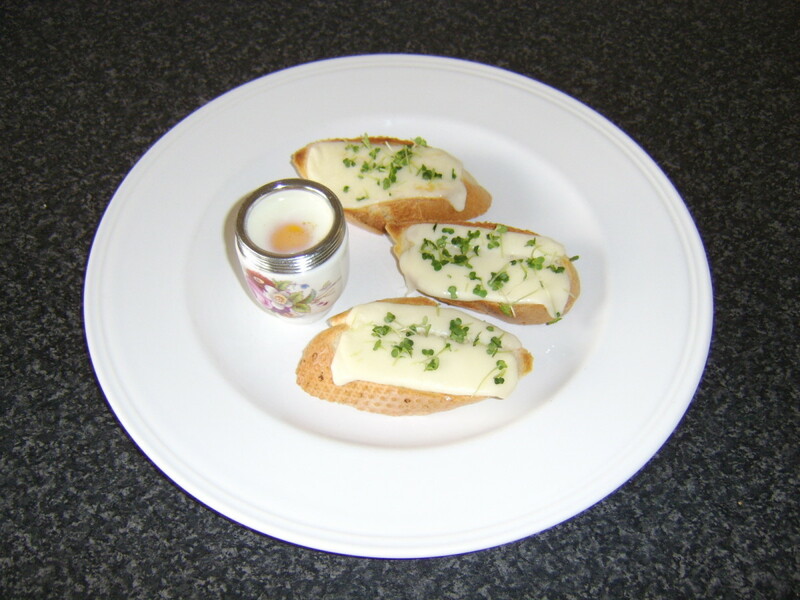 Coddled eggs are traditionally a form of partially cooked eggs, used in the preparation of particularly salads. 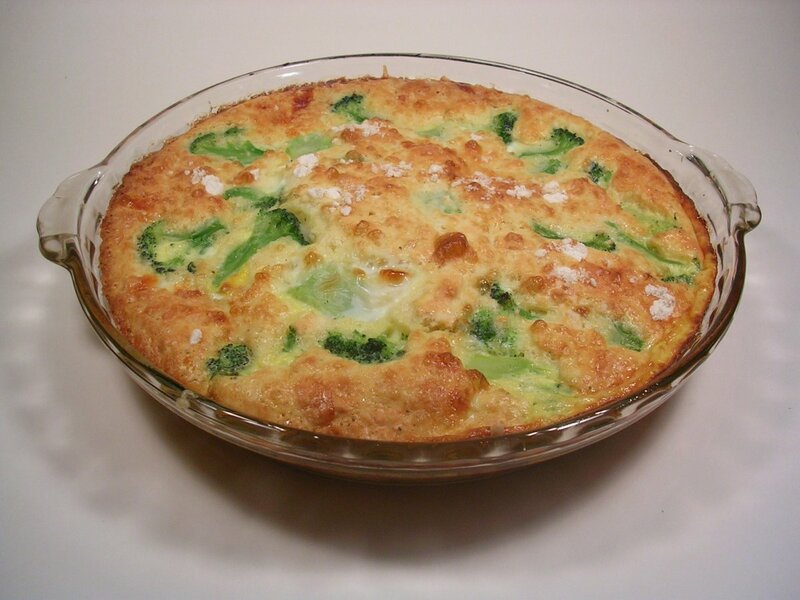 This page looks at how coddled eggs can safely be adapted to find a whole new way of enjoying cooked eggs for all members of the family.